44/365 This deal has ended. 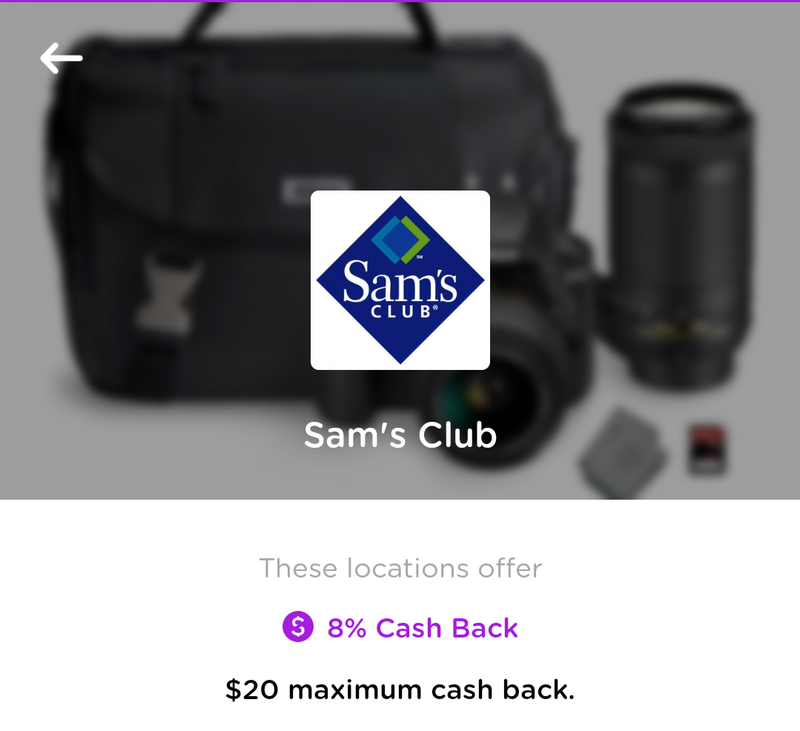 DOSH is offering 8% cash back on purchases up to $250 ($20 cash back per day) through tomorrow (Sunday, November 11, 2018) at Sam’s Club. Check if your store is participating and be sure to use your linked credit card. This quarter, Chase Freedom has 5% cash back on purchases at warehouse stores like Sam’s Club, BJ’s, and Costco. 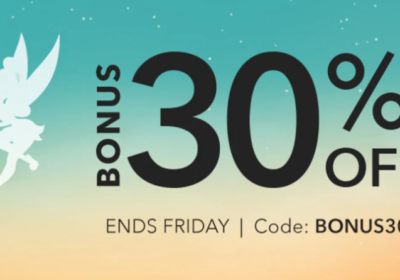 Paired with the DOSH deal, it is a great double dip for cash back. 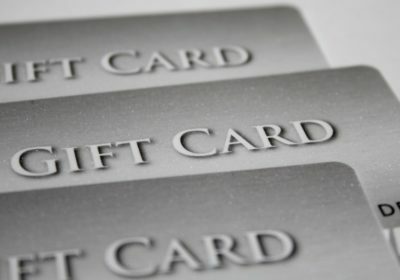 The offer states that gift cards are excluded. Usually these types of deals work with gift cards, but I tried to buy a gift card at Walmart during the last DOSH deal, and it did not go through. 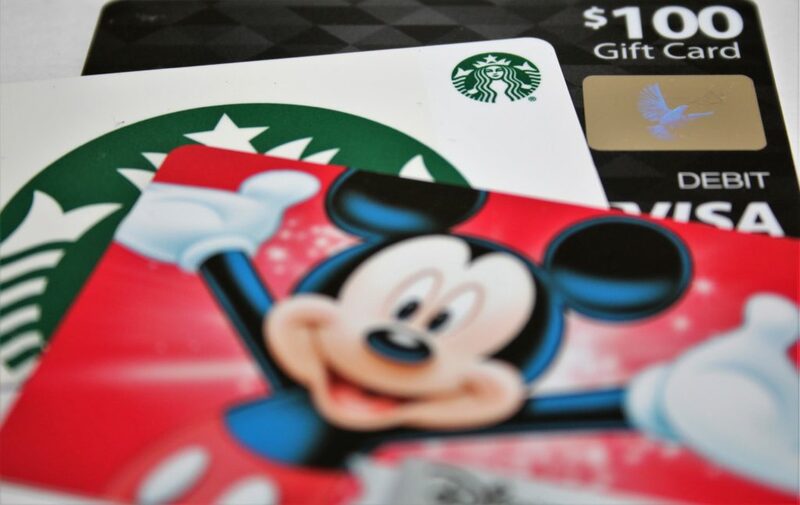 I have gotten cash back through DOSH on Sam’s Club’s $150 packs of Disney gift cards for $144.98, but that was back in April, so your mileage may vary. 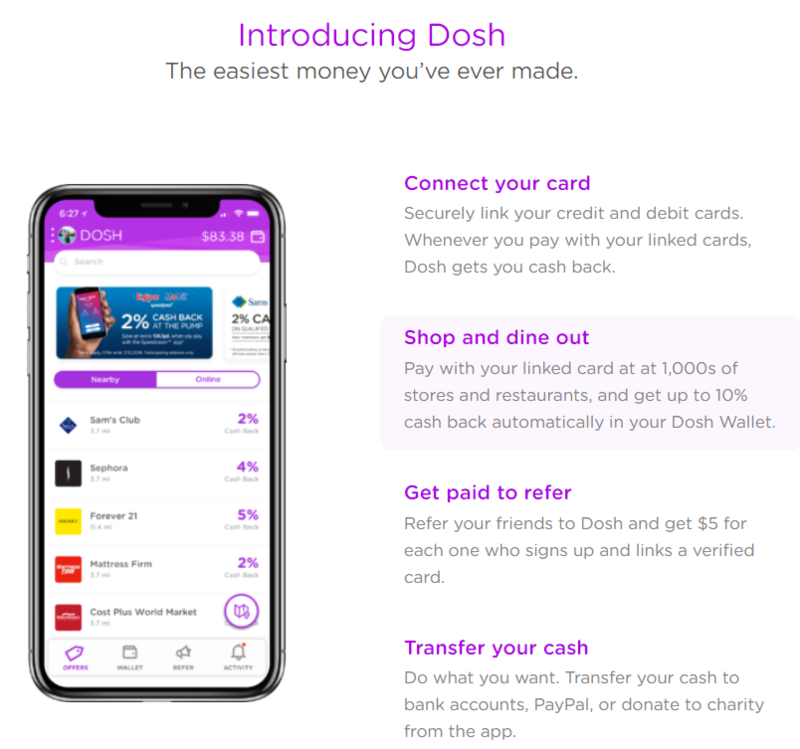 If you sign up for DOSH using my affiliate link, we both get cash back!